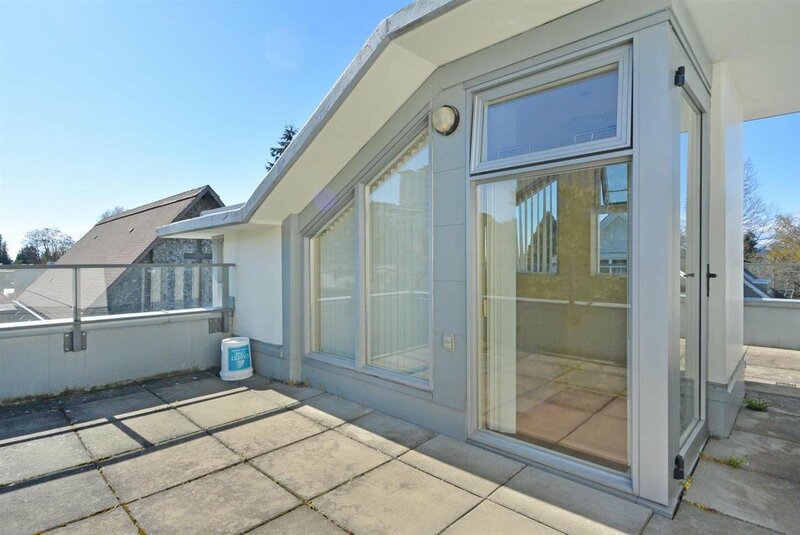 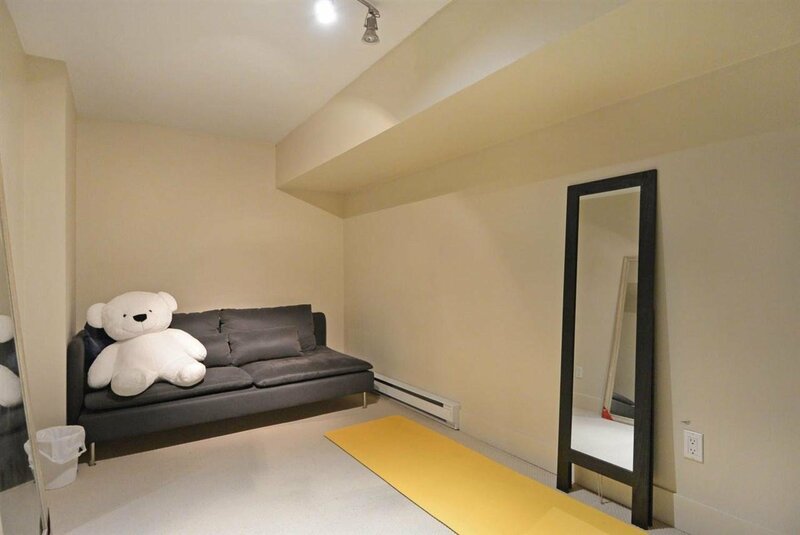 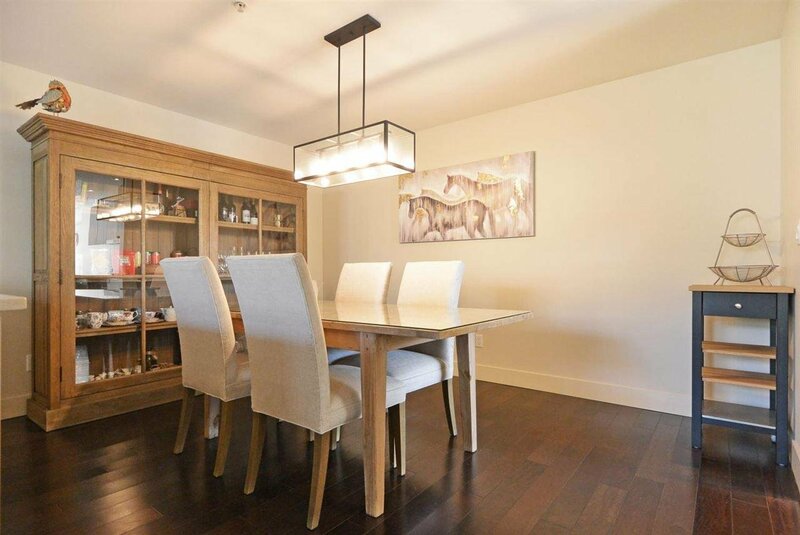 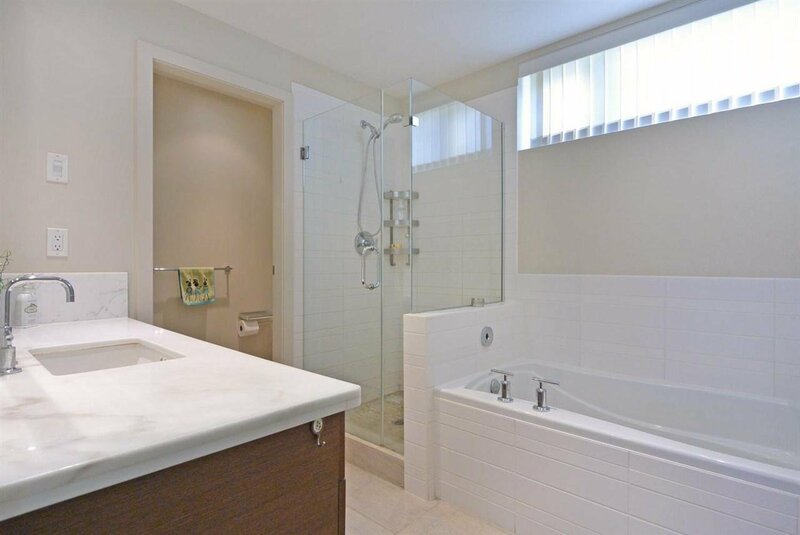 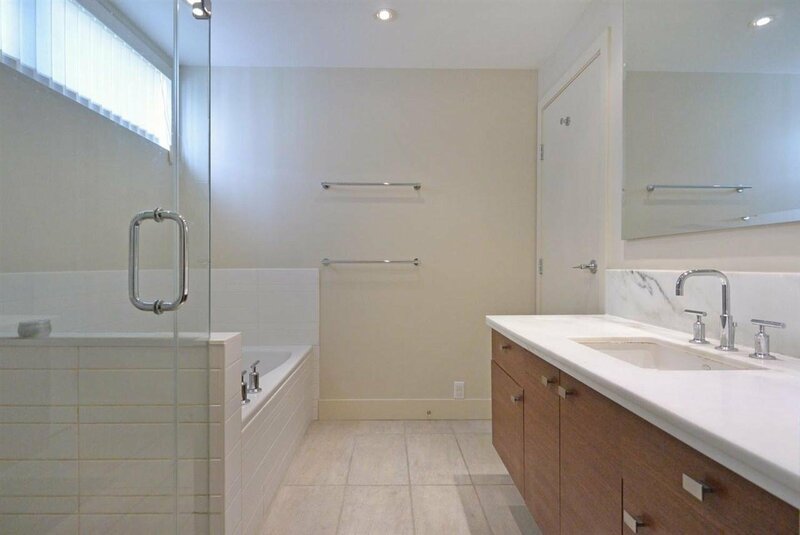 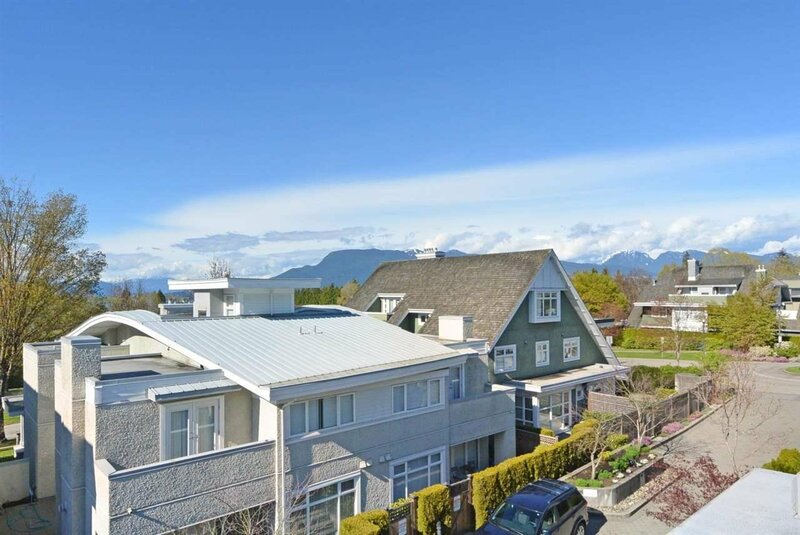 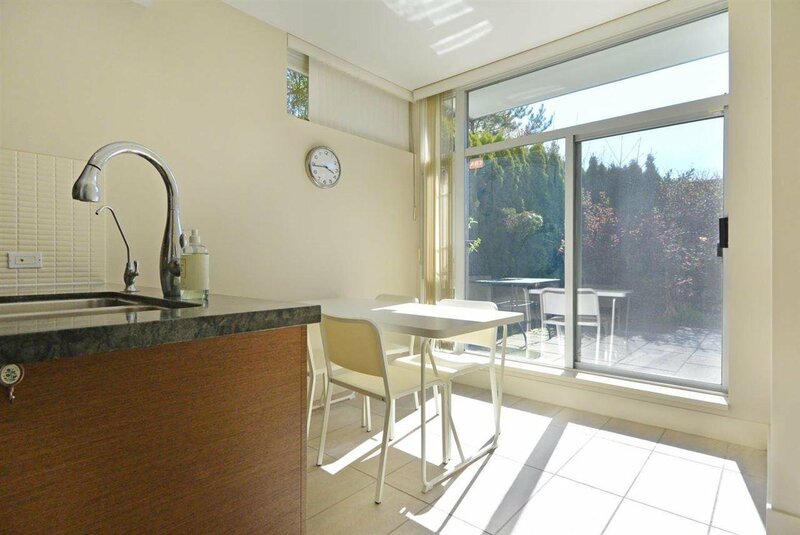 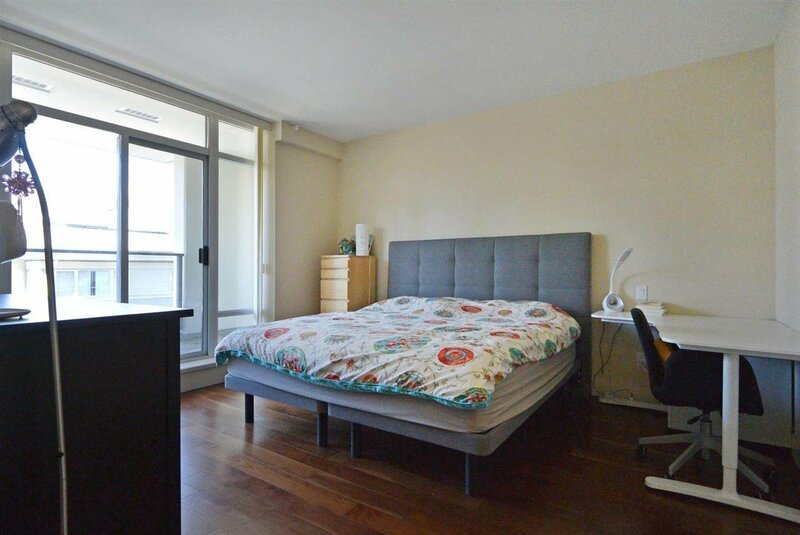 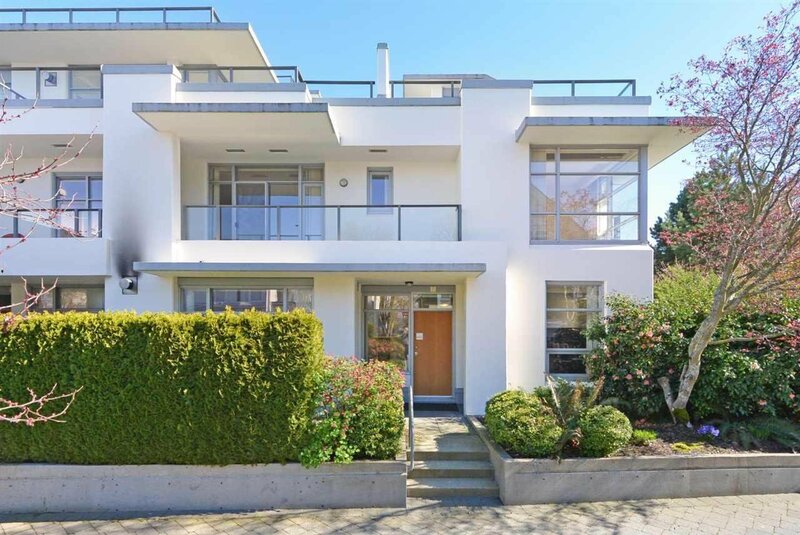 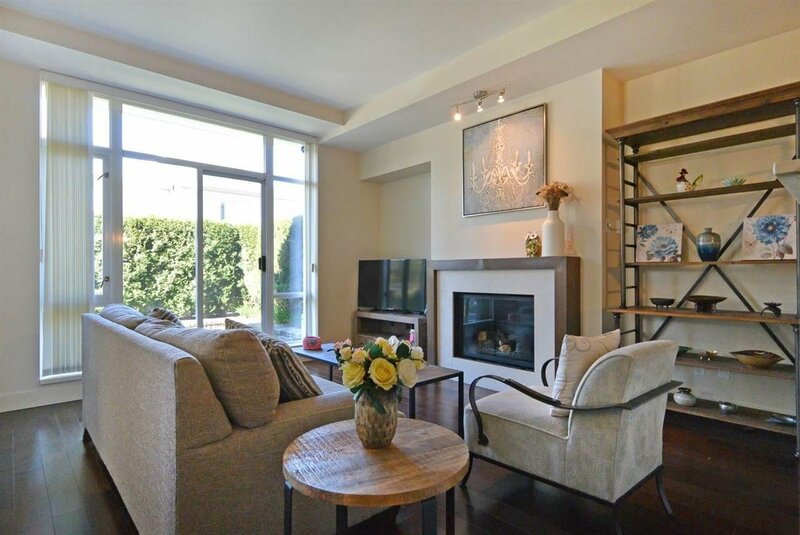 6022 Chancellor Mews, Vancouver - 3 beds, 3 baths - For Sale | Teresa De Cotiis - Behroyan and Associates Real Estate Services Ltd. 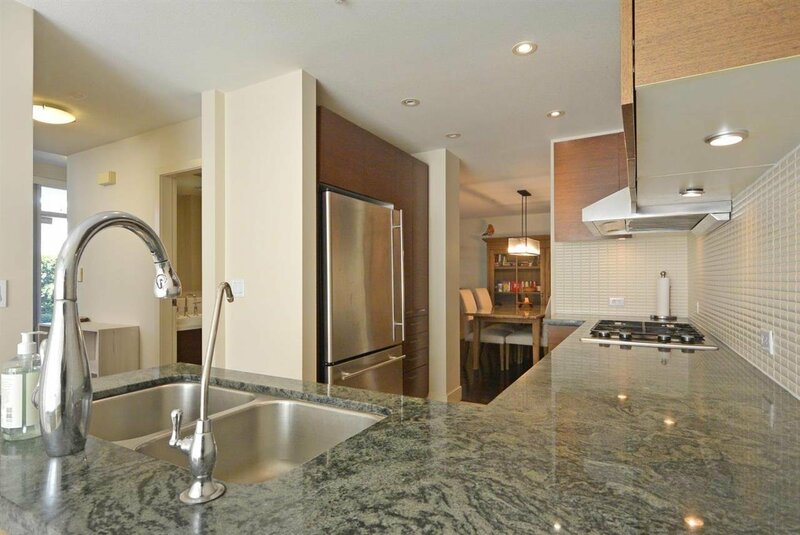 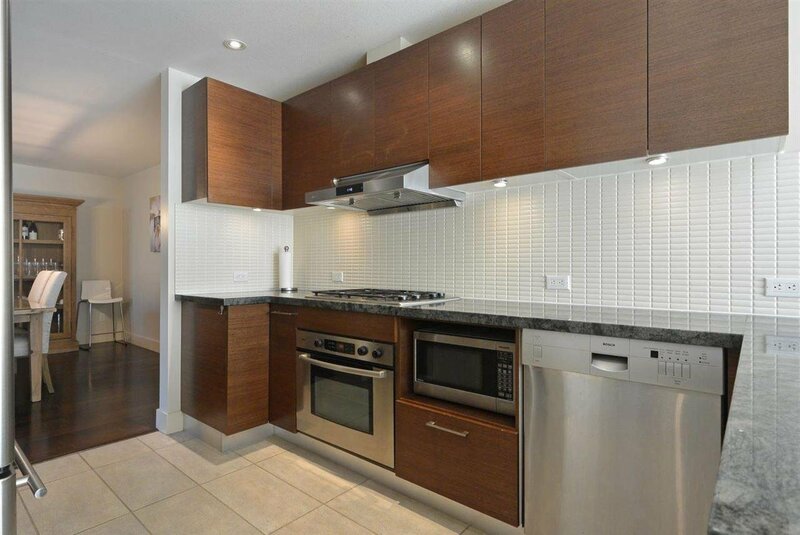 Rarely available townhouse unit in "Chancellor House" by renowned developer, Intracorp. 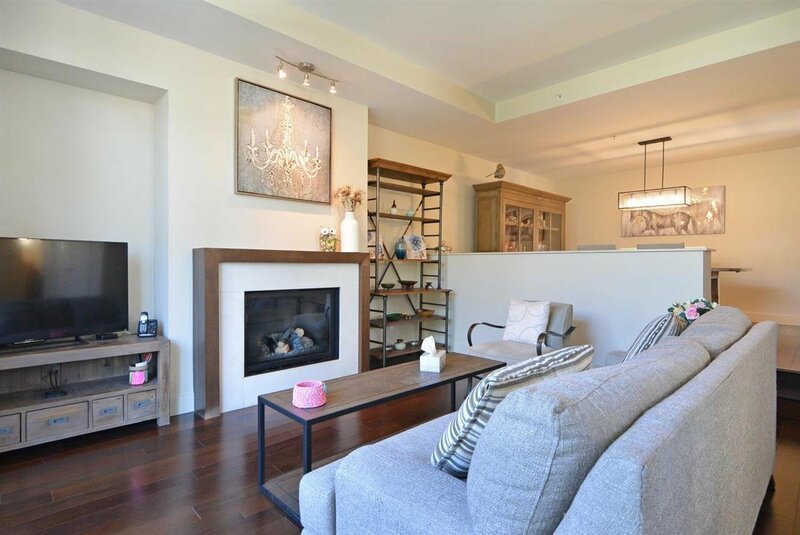 This spacious northwest facing 2390 sqft concrete townhouse features spacious layout, hardwood flooring, kitchen w/ stainless steel Bosch and Jenair appliances, European cabinetry, granite countertops, plenty of in-suite storage, gas fireplace and heated floor in the master bath. 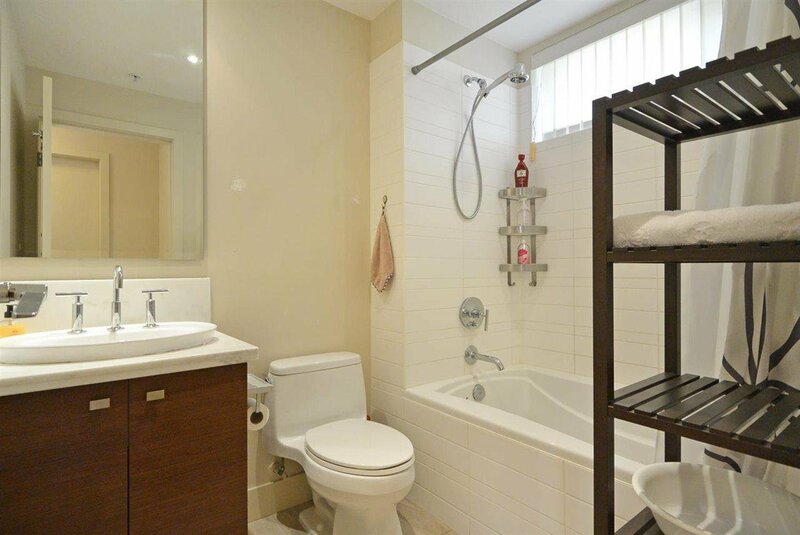 Upstairs with a total of 3 bedrooms and 2 bathrooms. 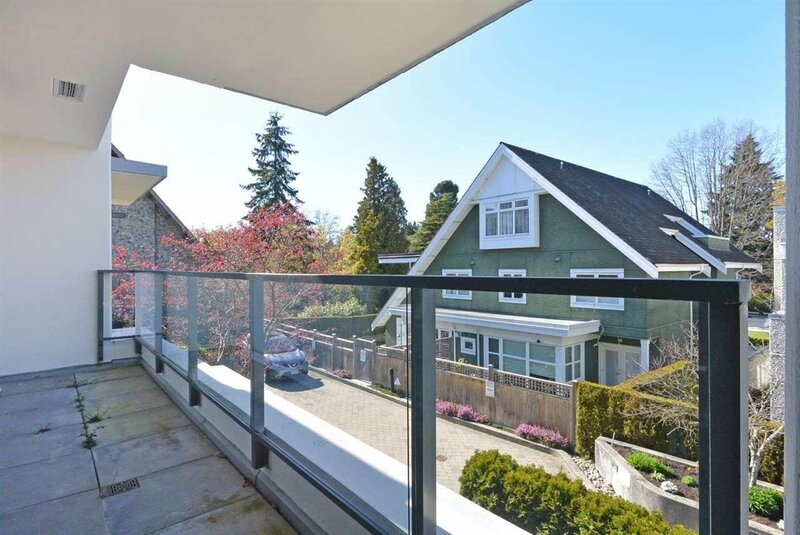 Huge rooftop deck overlooking amazing North Shore mountains and some English Bay views. 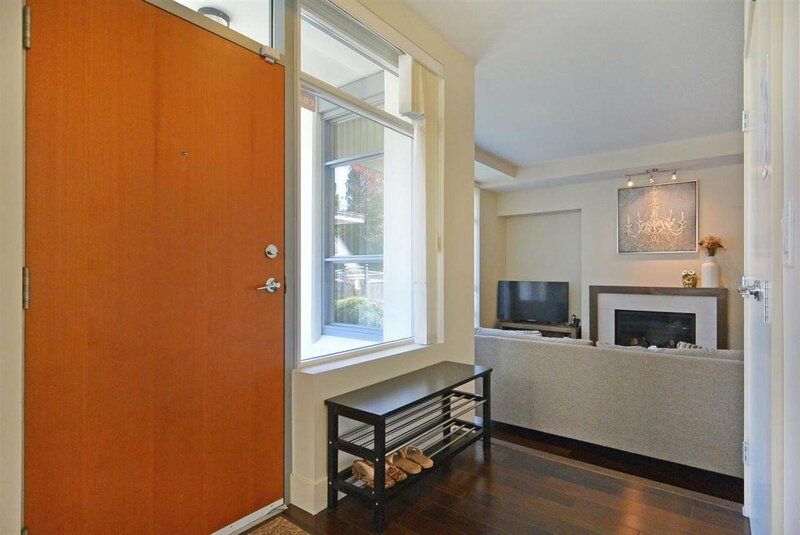 Private gated 2 cars side-by-side garage. 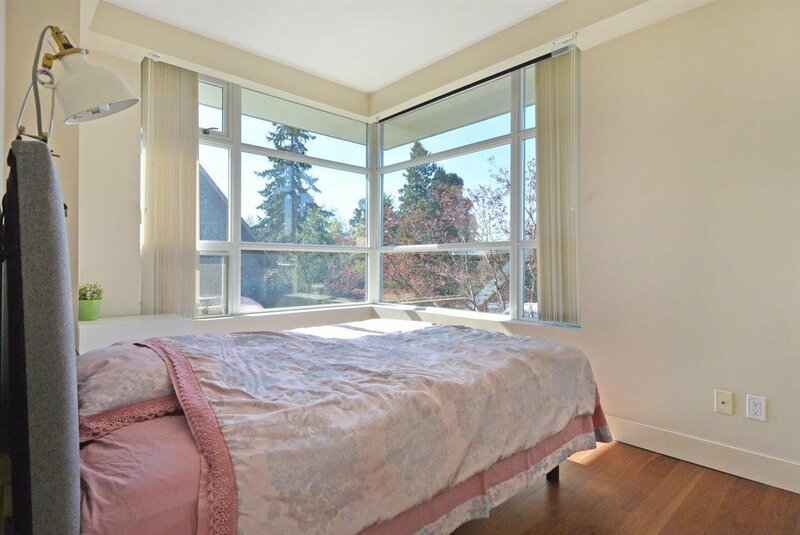 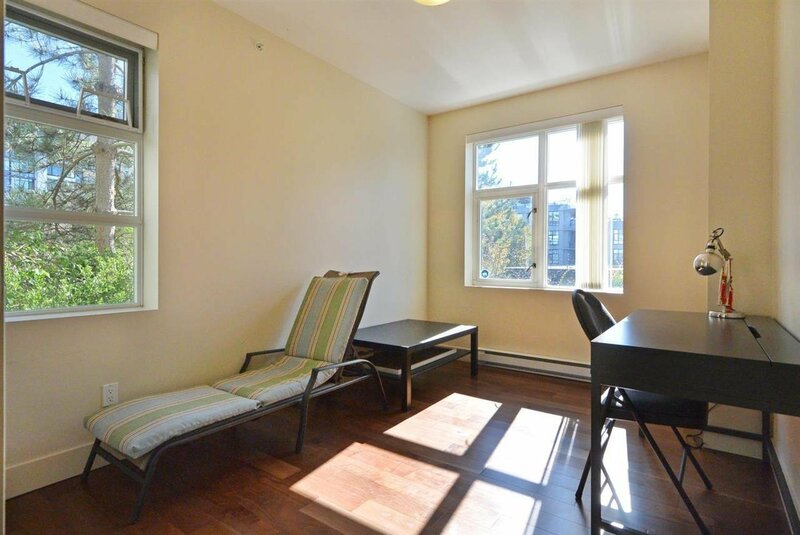 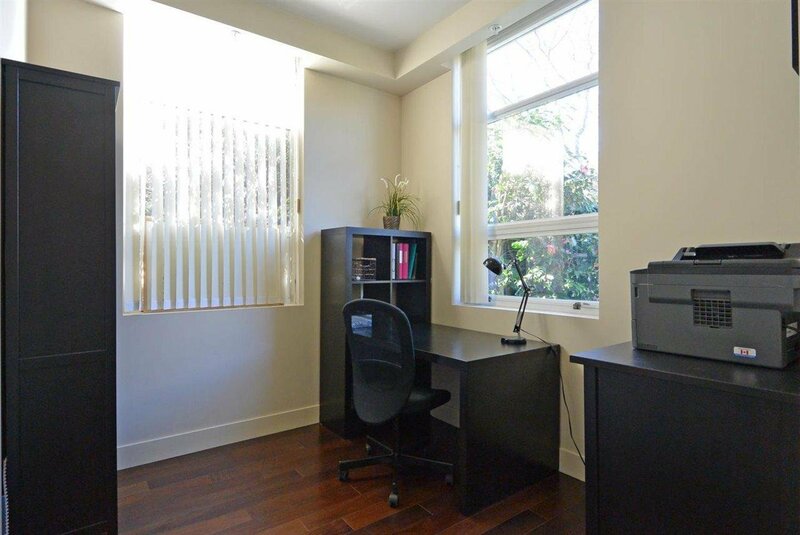 Walking distance to Pacific Spirit Park and the beach. 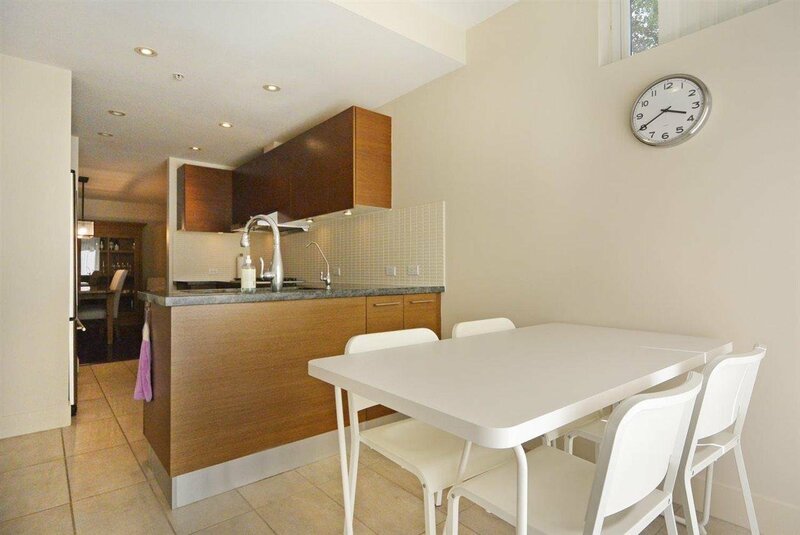 Close to University Hill school catchments and West Brook Village.